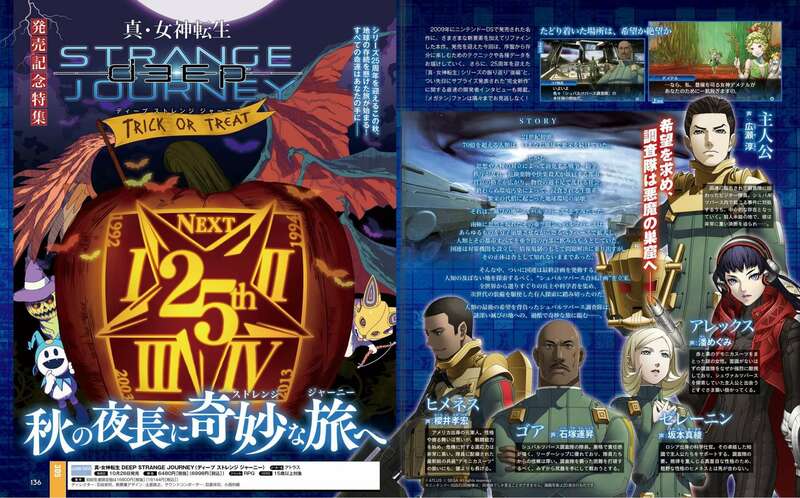 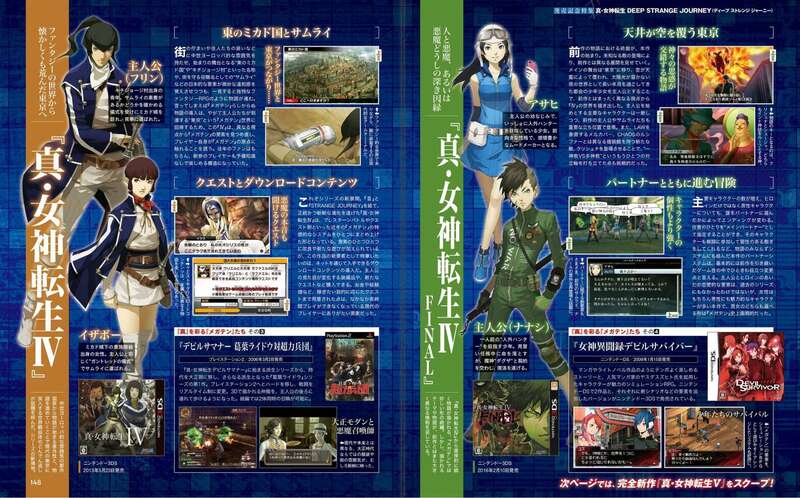 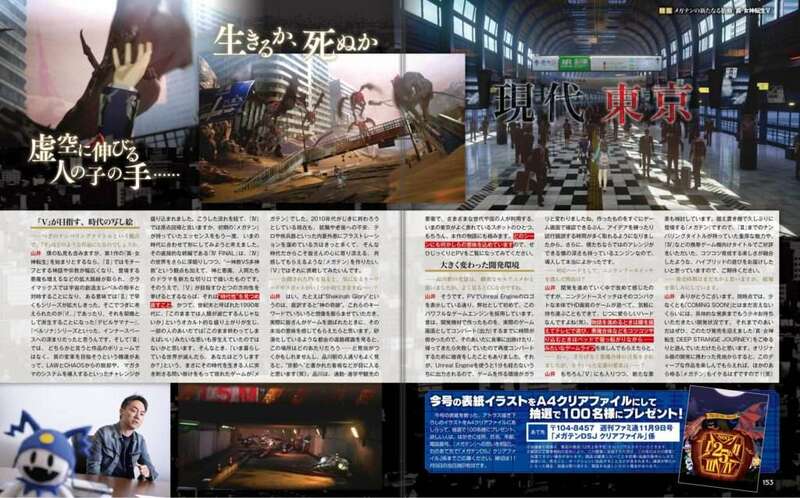 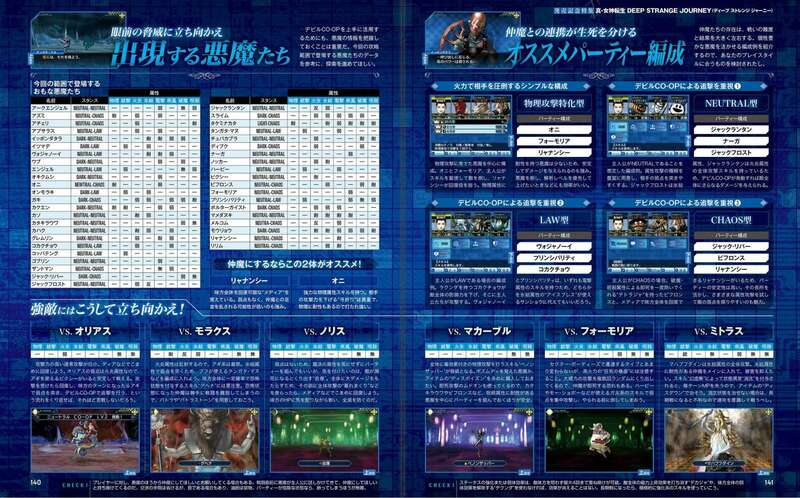 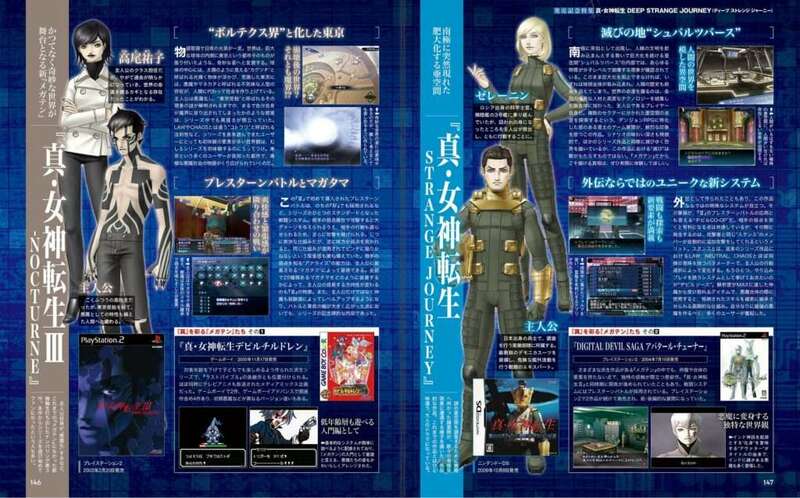 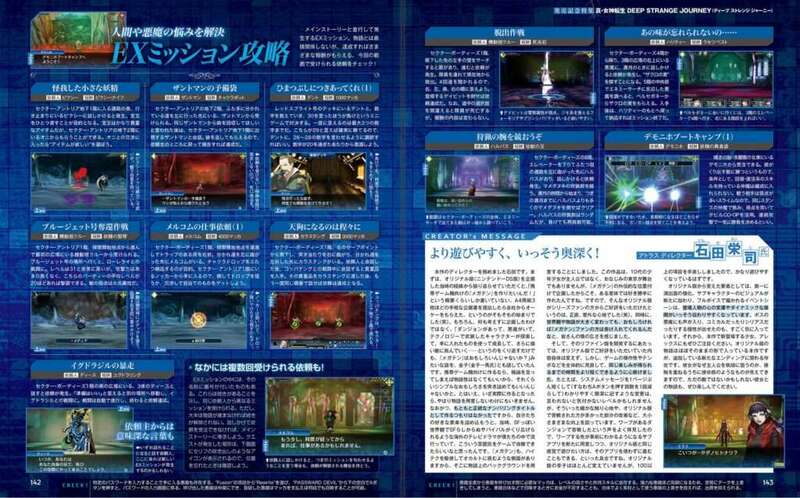 Following the first Weekly Famitsu magazine launch feature for Shin Megami Tensei: Strange Journey Redux, the second has been released alongside the game in Japan. 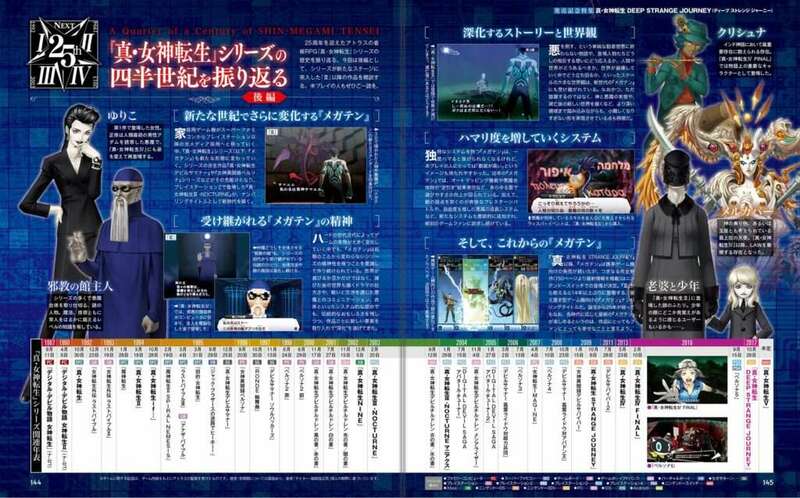 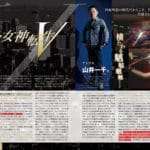 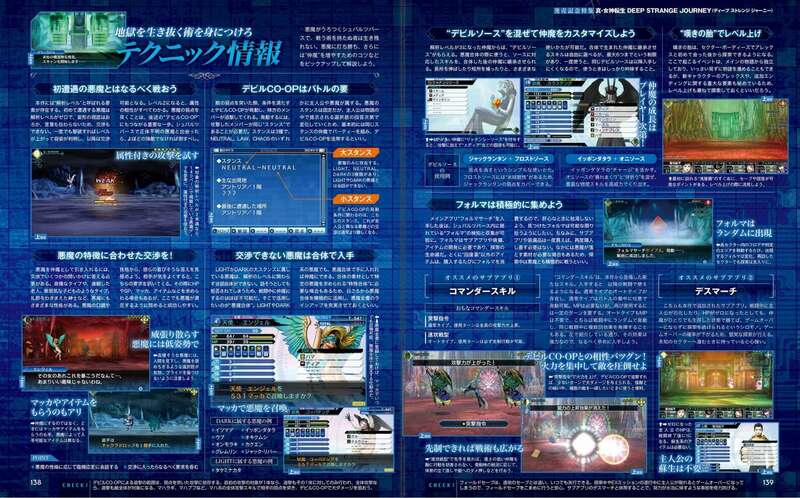 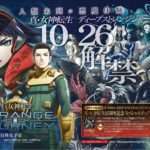 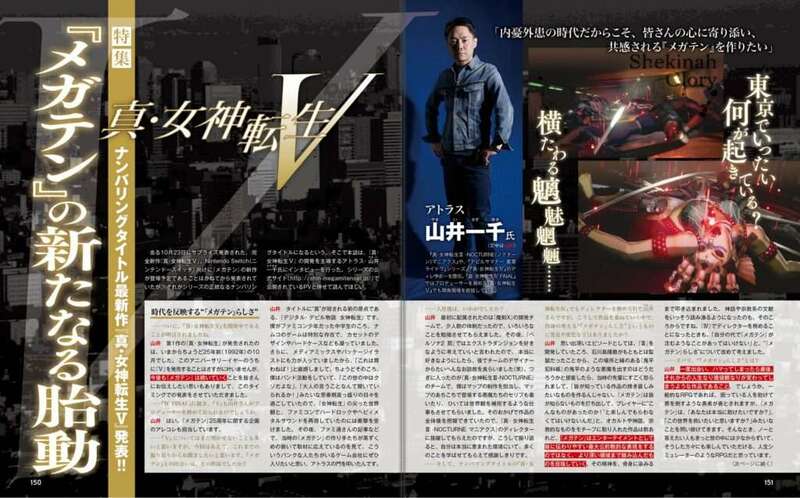 Weekly Famitsu magazine issue #1508—whose cover feature Shin Megami Tensei—includes an 18-page Shin Megami Tensei feature for the launch of SMT: Strange Journey Redux with tips and guides; the 25th anniversary of the series; and a developer interview with Kazuyuki Yamai, the lead for Shin Megami Tensei V.
SMT V information from the developer interview can be found in a previous post. 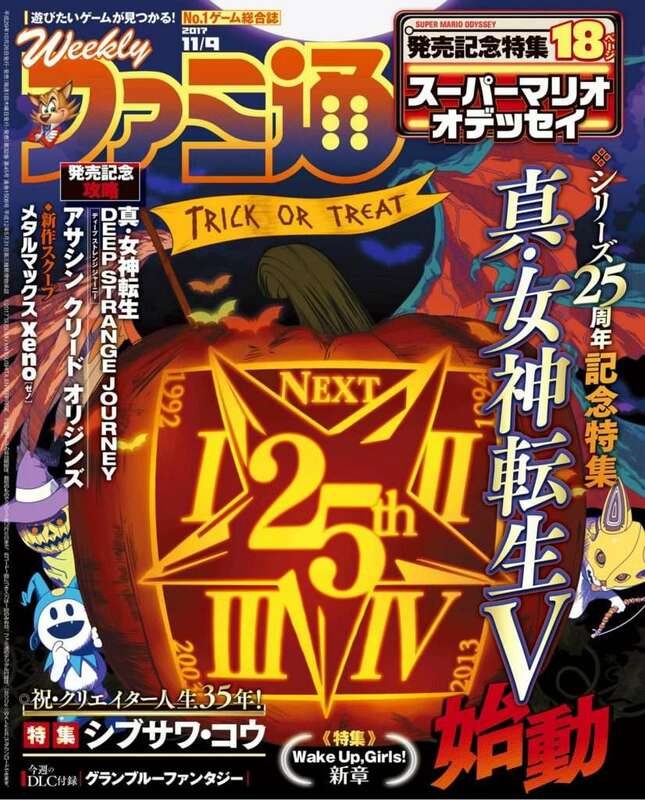 The November 9, 2017 issue of Famitsu—or issue #1508—was released in Japan on October 26, 2017.